First link works now. THANKS for these rarities. All links should be working correctly now. I have added a link so you can download all three singles in one file. Jan, I'm afraid I don't understand this contribution. I'm sorry. 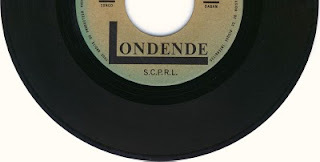 This is my list of Londende singles. But of course you know the complete Londende-list. You can remove the list. oh come on ws, let your hair down and play some vuvezela jive! Otherwise your blog is unsurpassed for its level of detail, dedication and commitment to African sounds...keep it up! Champro "King" is still alive and well in Kinshasa, he runs a bar in Yolo where he occasionally sings in his inimitable style. The way to the toilets is indicated by a sign: "el rio de suba suba" (the piss river). 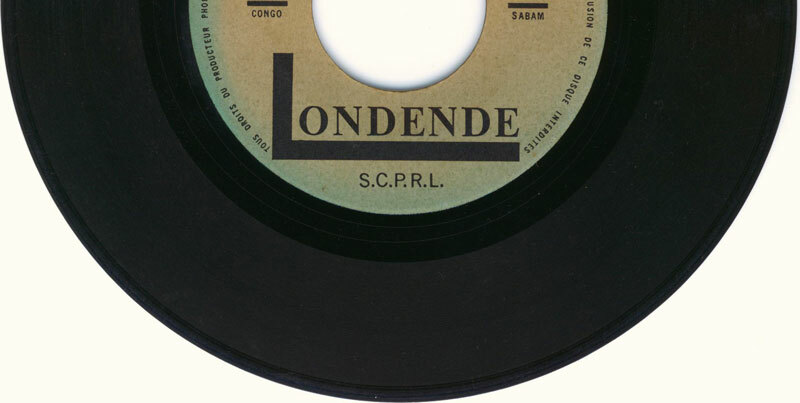 The riff in "Tembe Ezali" is almost the same as the one in Franco's "Course au pouvoir". And since "tembe ezali" means "the fight is on", the two songs seems to have the same subject, too. Don't know who came first, do you know the release date ? Kathy-Kathy is a cover of a hit released in the early Sixties by Belgian singer Marc Aryan. With the money he made with that song he created Studio Katy, where Marvin Gaye recorded his last album "Midnight Love" in 1982. I happened to meet MG's musicians in the Brussels music shop where they came to buy the Roland TR808 drum machine you can hear on "Sexual Healing". The group Monguande sounds like Ekonda pygmies, who are indeed related to the Mongo. 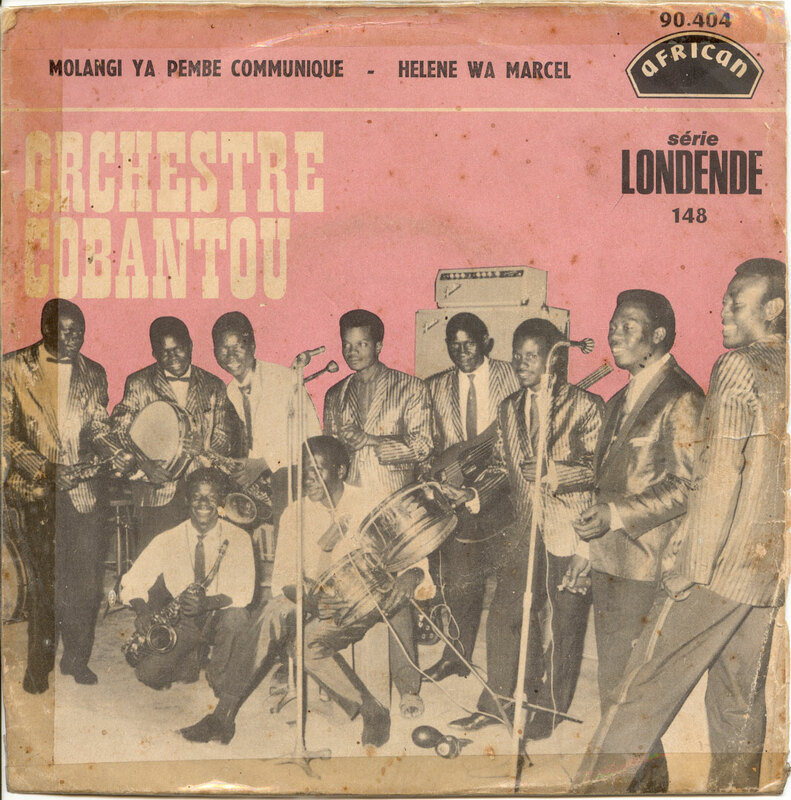 On "Nikodolo Tee Mobutu" you can even hear some typical pymy yodl vocal technique. The responding voice might be De Wayon's. These are mazing tracks ! Thank you again. @Jan: I was also referring to the titles breaking off. Can you send to complete titles to me? I'll use those to start a Londende discography. @C: Vuvuzela jive? Those things are already getting on my nerves. And I think they should be banned. It is impossible to hear the reactions (cheers, singing, applause) of the supporters. These reactions are an integral part of the emotional experience of watching football. @Vincent: Thanks! These are the kind of reactions I am hoping for. Re. the dating: I mentioned Chécain leaving in April 1967. This is the only date I am certain of. I don't know at what frequency the Londende singles were released, but I estimate it may have been less than 100 in a year. So that would put "Tembe Ezali" before "Course Au Pouvoir". In general Franco didn't shun borrowing from others (even going as far as to take the credit for composition of other members). It's good to hear that Champro is still alive. And also that the (highly recommended) "Roots of OK Jazz" collection is being re-released. By the way, whatever happened to the Kallé collection I heard Crammed were going to release?